Professionally installed aluminum gutters in Northern Virginia and Southern Maryland. Aluminum gutters are among the most popular gutter systems for Northern Virginia and Southern Maryland homeowners. 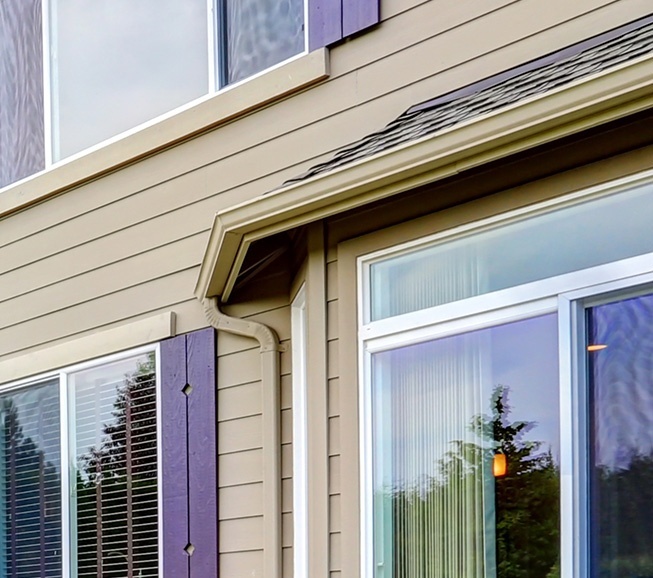 While affordability contributes to the widespread popularity of aluminum gutters, there are several factors that make aluminum gutters an attractive choice for the most discerning of homeowners. 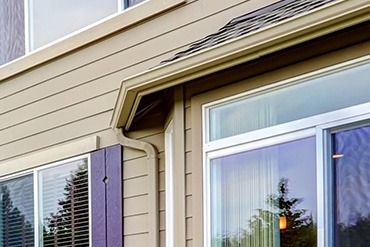 Aluminum gutters are available in a vast array of colors to complement or contrast any home’s style and design. 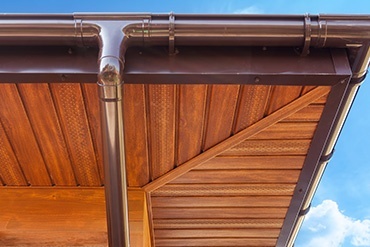 Aluminum gutters do not rust like their top competitor, steel gutters. High-grade aluminum alloy gutters are lighter, yet comparable in strength and durability to steel gutters. 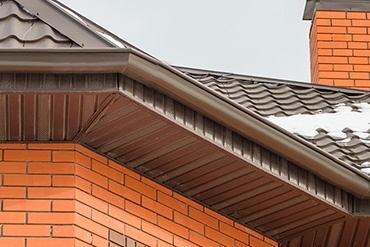 Aluminum gutters require relatively light gutter maintenance; a stark contrast to steel gutters that require persistent maintenance and cleaning to prevent acidic breakdown and ensuing rust. 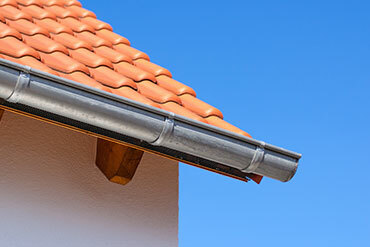 Aluminum gutters provide a longer cosmetic life than painted steel gutters. 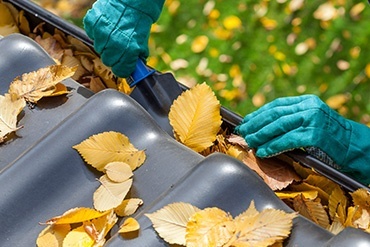 A well-maintained aluminum gutter system provides homeowners reliable service for decades. Water damage to the roof, fascia board and interior spaces. Soil erosion and landscaping damage. Moisture accumulation inside the basement or crawl space. Mold growth inside the home. The typical gutter systems for Northern Virginia and Southern Maryland homes channel approximately 80,000 gallons of rainwater and melted snow per year. This massive volume of water requires a durable gutter system to efficiently divert water from home and property. An aluminum gutter system designed and installed by the professionals at Exterior Medics provides reliable service to safely and efficiently manage rainfall and snow melt for your Northern Virginia or Southern Maryland home year after year.